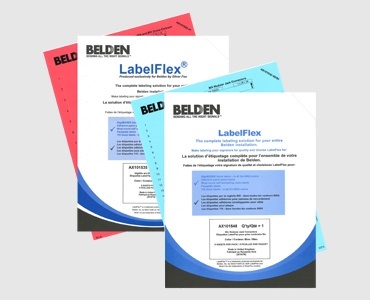 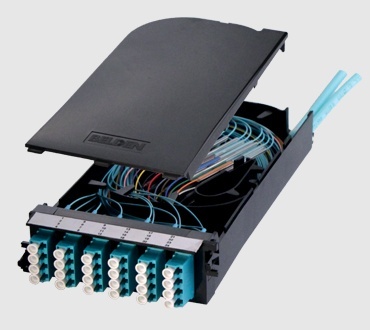 The small form factor of Belden's interconnect cables provide the right combination of flexibility and robustness needed to withstand the rigours of daily patching without sacrificing density. 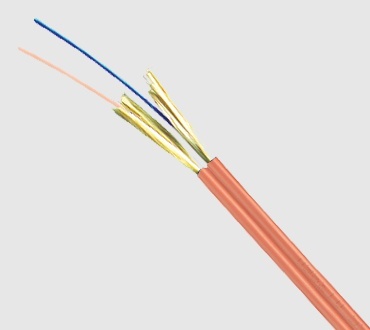 These cables are suitable for plenum and riser indoor applications, ranging in fiber counts from 1 to 24. 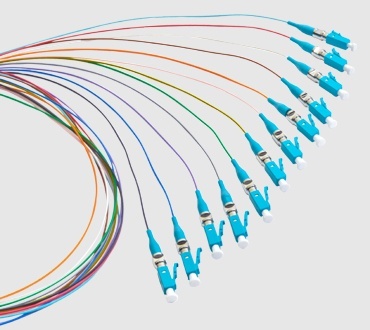 They are available in both 250µm & 900µm tight-buffered constructions.